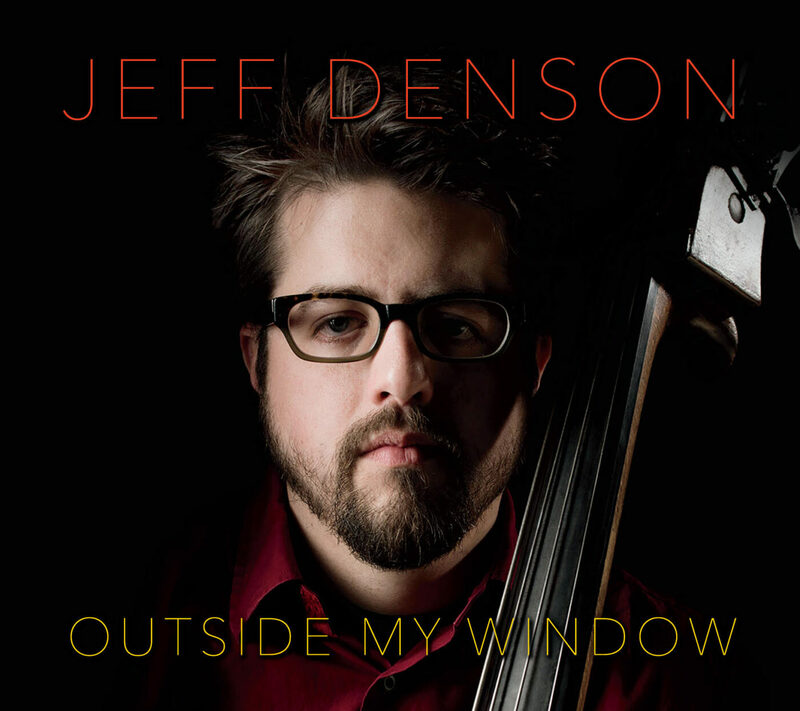 Born in Arlington, Virginia – just outside of Washington, D.C. – in 1976, Jeff Denson grew up in a fertile musical environment and began playing the alto sax at 8 years old, switching to electric bass in high school. His interest in jazz started with fusion – Jaco Pastorius and Stanley Clarke – but shifted direction one fateful day. Like countless musicians over the past 50+ years it was a chance encounter with Miles Davis’ Kind of Blue – specifically Paul Chambers playing lead on So What – that provided an epiphany. Jeff’s bandstand credentials are indeed impressive. He has recorded 11 albums as leader/co-leader and over a dozen more as a featured sideman – four with Lee Konitz (including live recordings at the Village Vanguard and Birdland). Over the past 15 years, he has shared the bandstand with an impressive and diverse array of remarkable musicians including Anthony Davis, Mark Dresser, Joe Lovano, Jane Ira Bloom, Kenny Werner, Dave Douglas, Bob Moses, Giacomo Gates, Howard Alden and many more. (featuring Jeff on bass and vocals and has included such extraordinary trumpeters as Ralph Alessi and Cuong Vu), Electreo (an experimental ensemble of electric bass, electric bassoon and percussion), The San Francisco String Trio, and the Jeff Denson Trio +1 – a project featuring a special guest artist each season, beginning appropriately with Lee Konitz in 2014/15, that has toured in the U.S and Europe.